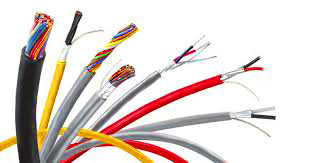 AGT Trading Division specializes in supplying of MEP Construction materials, Power cables, Networking & Control Cables, Power Tools, Welding materials and Industrial items all over the kingdom, from various local and international manufacturer brands. 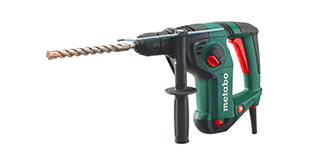 ‘Metabo’ in exclusive Distributor with AGT Co. brings to you the world class power tools in the kingdom of Saudi Arabia. 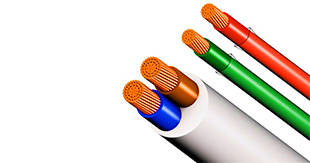 We are one of the leading company in supply of Low current control cable, Fiber Optic and Fire resistant cables from top brands like Belden, Systimax, Prysmian etc. 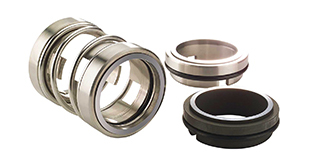 We offer complete procurement and supply services for a wide range of industrial materials such as Pipe Fittings, Valves, Hoses, Abrasives, Tools, Welding Products etc. We also aim in exceeding customer's satisfaction by serving wide range of good quality products in cost-effective prices. And with our decade of experience in this field, we are confident in providing you the right-fit and best-suited product of your needs. 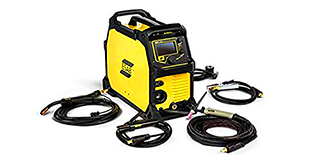 Adequate local stock of the complete range of materials, power tools & accessories. Technical advice on selection of right models and tools based on application. For ‘Metabo’ power tools, demonstration at customer’s site, prompt repair and service facility from our service center.